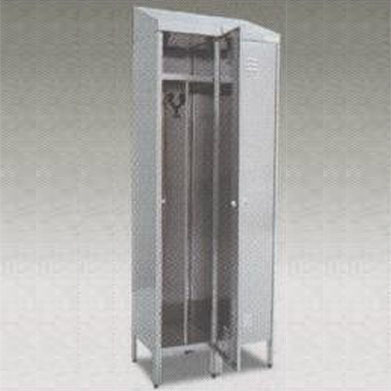 The locker with partition clean/dirty is made of stainless steel AISI 304 Scotch Brite, in version of one or two components, doors reinforced and equipped with ventilation slits at the top and bottom. 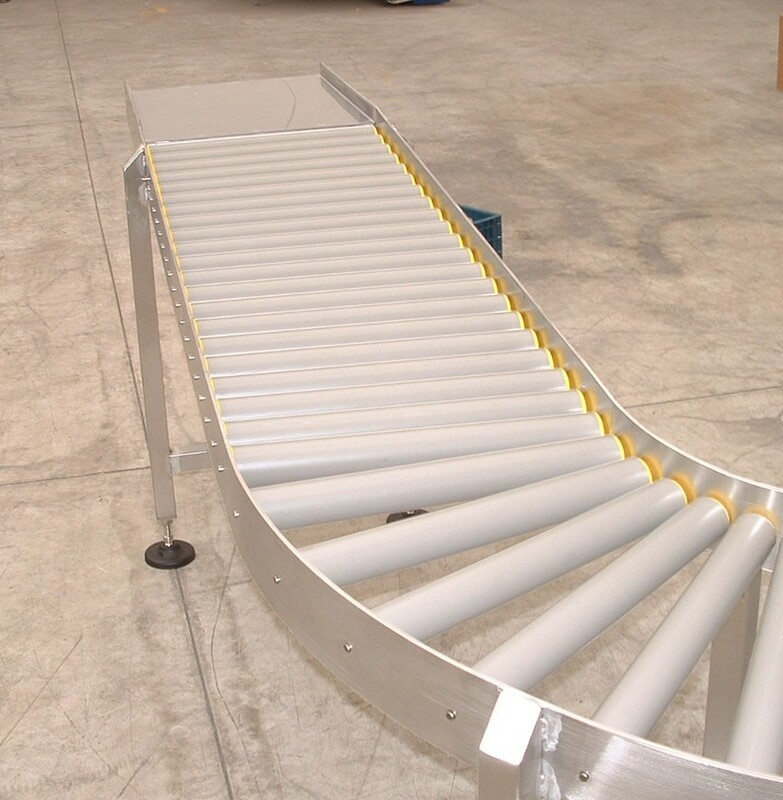 TECNOLAT provides conveyor belts of various sizes and lengths, according to the specific customer needs. 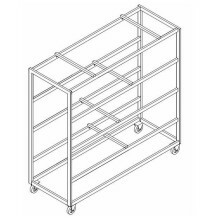 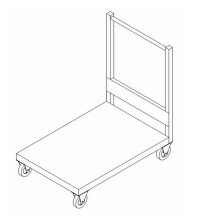 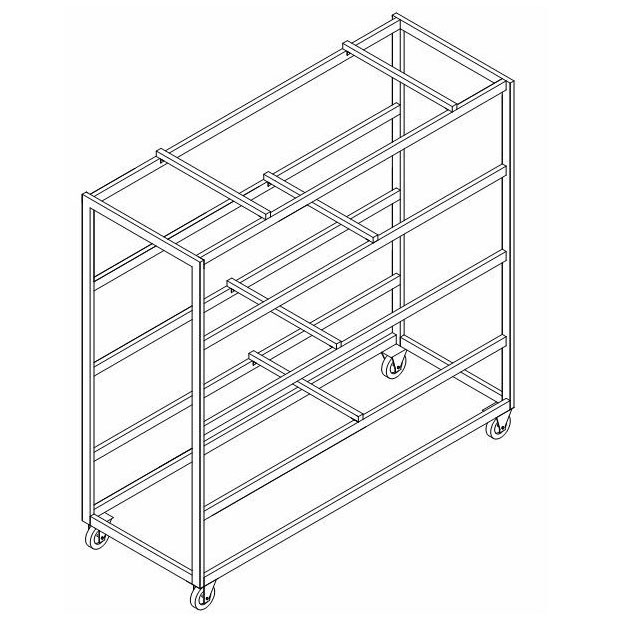 TECNOLAT hand trolley are entirely made of stainless steel AISI 304. 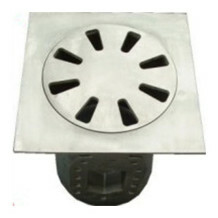 TECNOLAT odourless hygienical manhole cover is entirely made of stainless steel AISI 304. 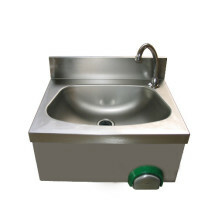 It ensures the flooring waterproofness and facilitates the places cleaning. 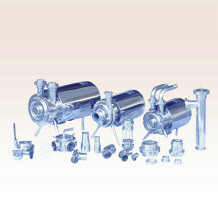 TECNOLAT provides different types of pumps, for all the needs of dairy industry and food industry. 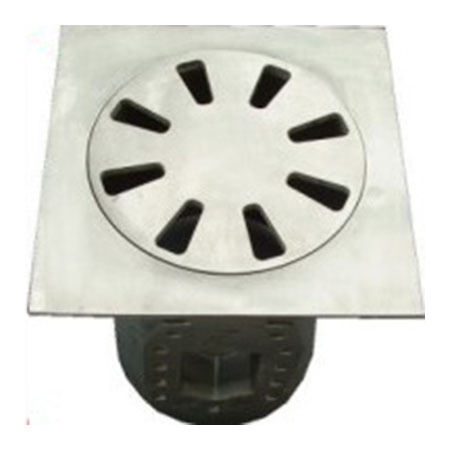 TECNOLAT slot duct, entirely made of stainless steel AISI 304, ensures the flooring waterproofness and facilitates the places cleaning. It is unaffected by corrosive vapour, it does not oxidize, it does not rust and it does not warp. TECNOLAT grill duct, entirely made of stainless steel AISI 304, ensures the flooring waterproofness and facilitates the places cleaning. Handwashing, made of stainless steel AISI 304 Scotch Brite, anticorrosion, according to hygiene standards in force. 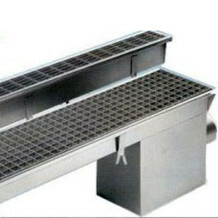 Knee operated mixer. 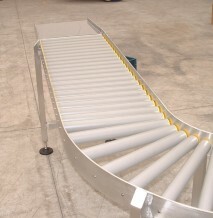 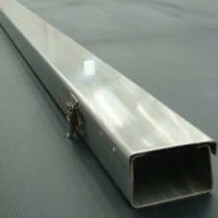 TECNOLAT provides transport system of various sizes and lengths, according to the specific customer needs. 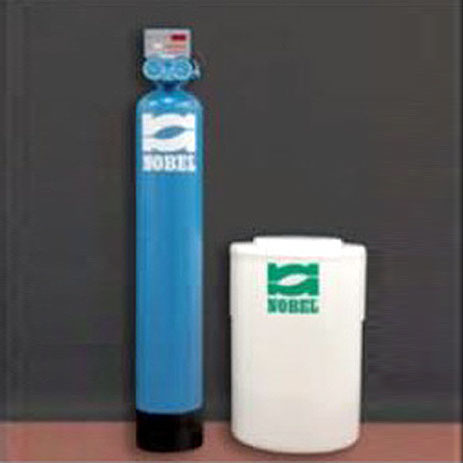 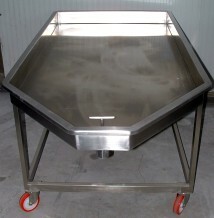 TECNOLAT balance tanks are entirely made of stainless steel AISI 304. 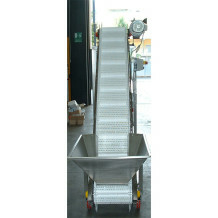 Draining wagons, made entirely of stainless steel AISI 304, for miscellaneous purposes. 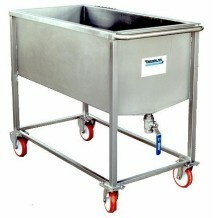 Particularly suitable for the draining of the whey during curd maturing. 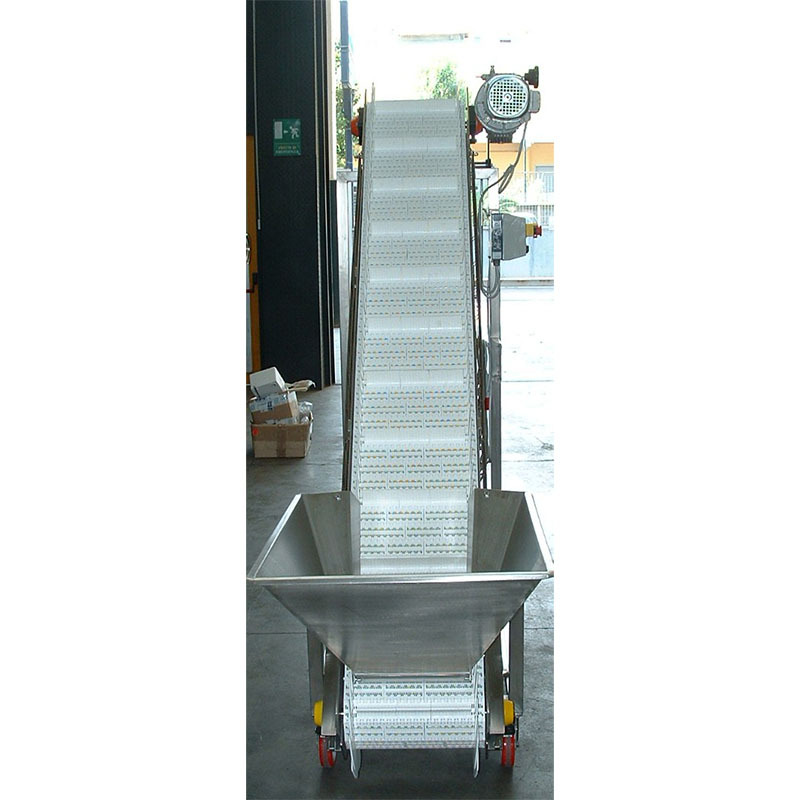 TECNOLAT wagons for caciocavallo are entirely made of stainless steel AISI 304. 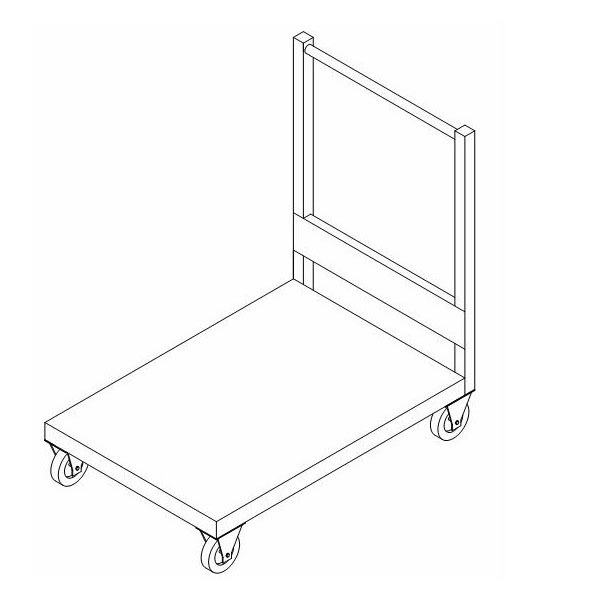 Equipped with swivel wheels. 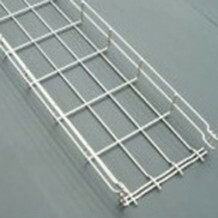 The number of rods may vary on request. TECNOLAT trolley wheel mounted, made in stainless steel AISI 304. 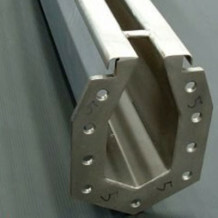 Tubolar structure. Automatic softeners equipped with time electronic control, for small-medium flow rate and cycle capacity. 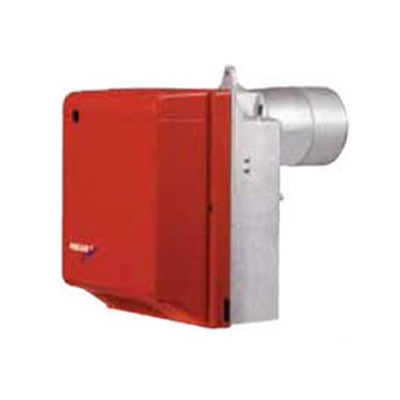 TECNOLAT commercializes various models of burners, with a wide range of power. TECNOLAT commercializes various models of refrigeration cells for the food industry, and for many applications of canning industry. 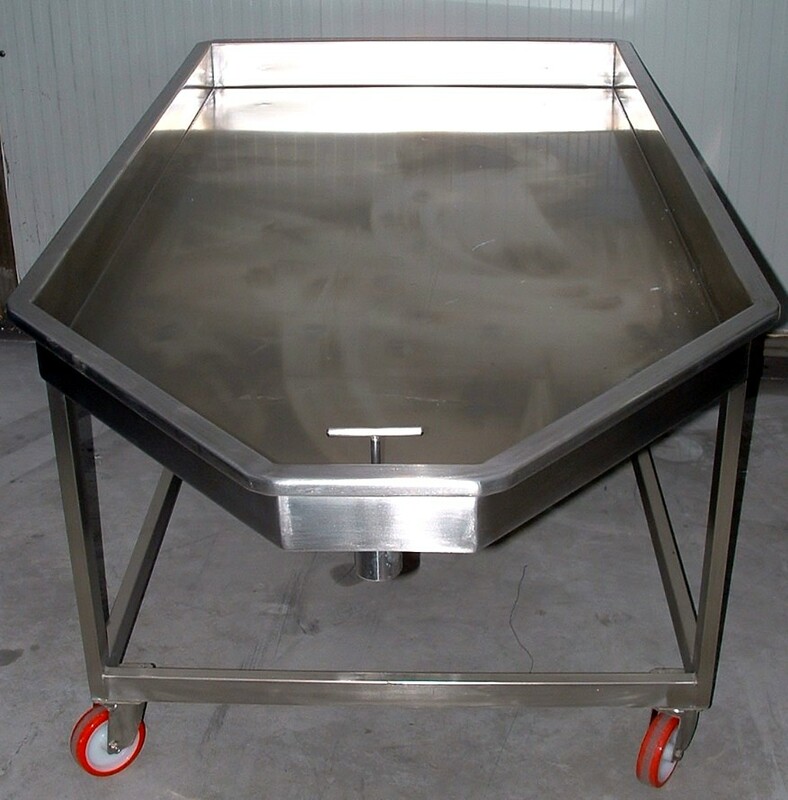 Ice accumulation-tank particularly suitable when the use of chilled water is below the 10-12 hours per day. 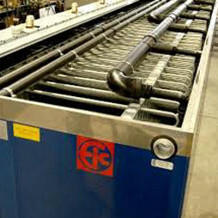 TECNOLAT commercializes various models of horizontal smoke pipes steam generator, wet bottom with flame inversion. 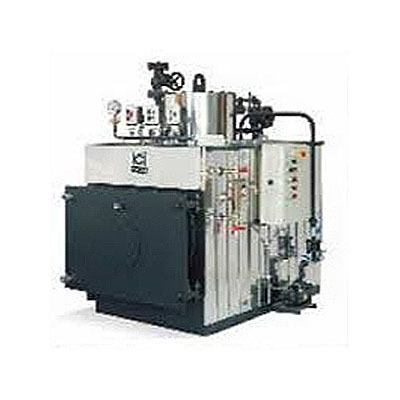 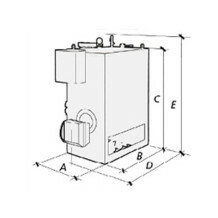 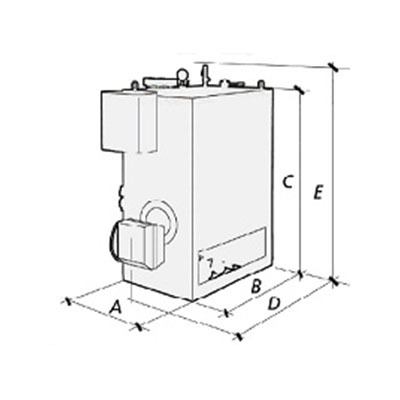 Steam production from 50 to 700 kg/h, with pressure from 5 to 12 bar. 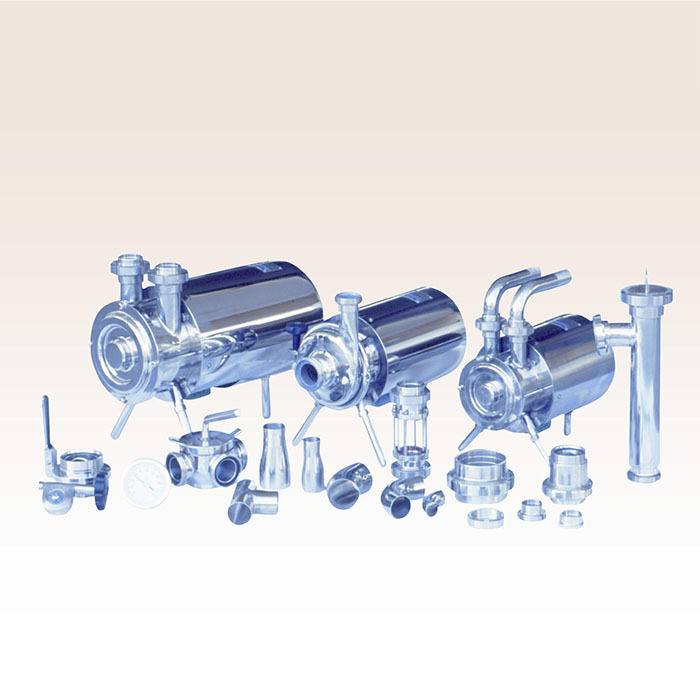 TECNOLAT commercializes various models of monobloc, flame inversion, wet-base, smoke pipes steam generator. 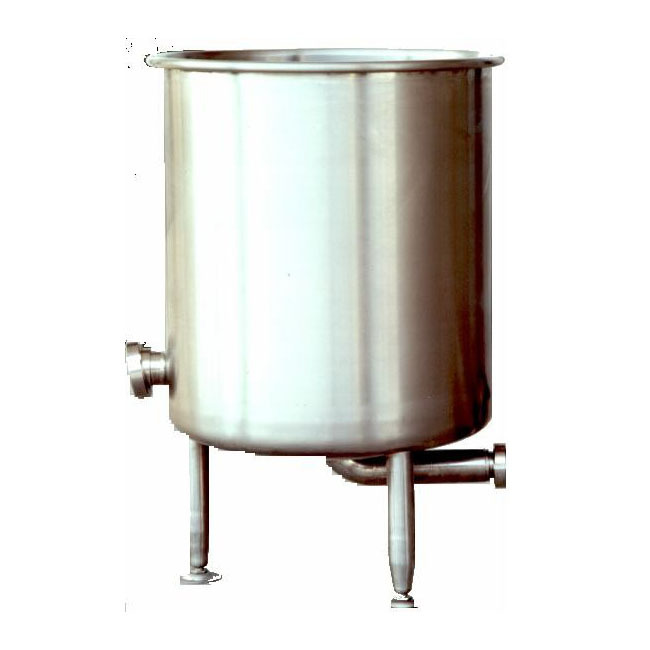 In compliance with Directive PED 97/23/EC, suitable for liquid or gaseous fuels, for steam production from 100 to 3000 kg/h, with operating pressure of 0.98 bars.